Beautiful single level home on a corner lot with a park view, in the sought out subdivision of Marley Park. This charming home is move in ready. It features 4 bedrooms, 3 full baths, formal living room, dining room, eat in dining and a great family room that is open to the kitchen. 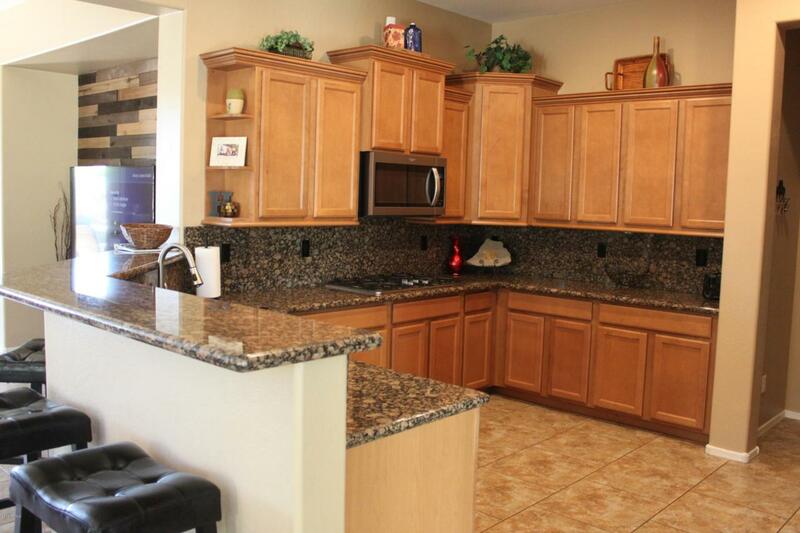 The kitchen is beautiful with granite counters, gas cook top, stainless steal microwave and oven. Large laundry room with spacious storage area, and includes washer and dryer. The master bedroom and bathroom are amazing with a tiled shower and separate tub, his and hers vanities. 3 car garage. The back yard is your own private oasis....enjoy the heated pool year round! 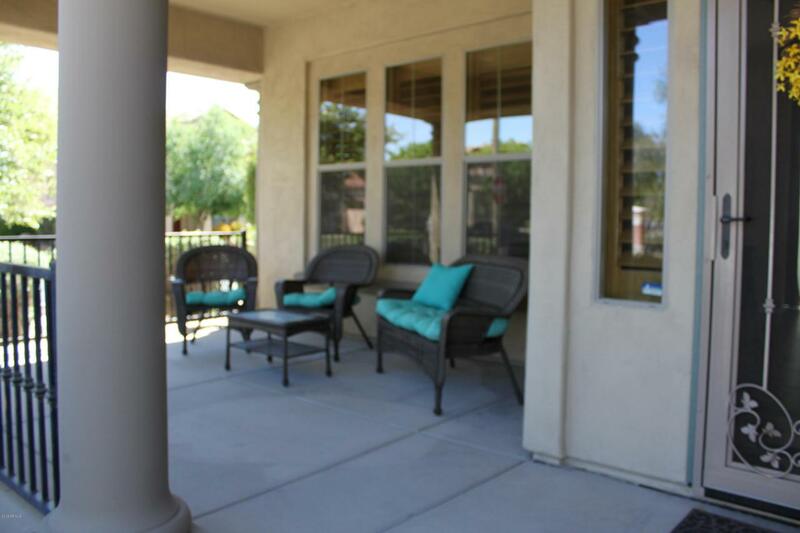 Sit on your spacious front porch overlooking the park. 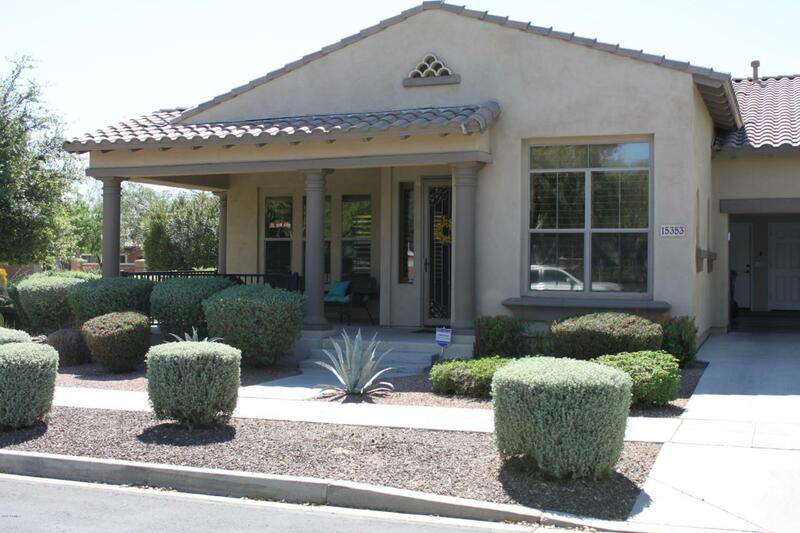 Enjoy sitting around the fire pit with your family and friends..this home is beautiful! !